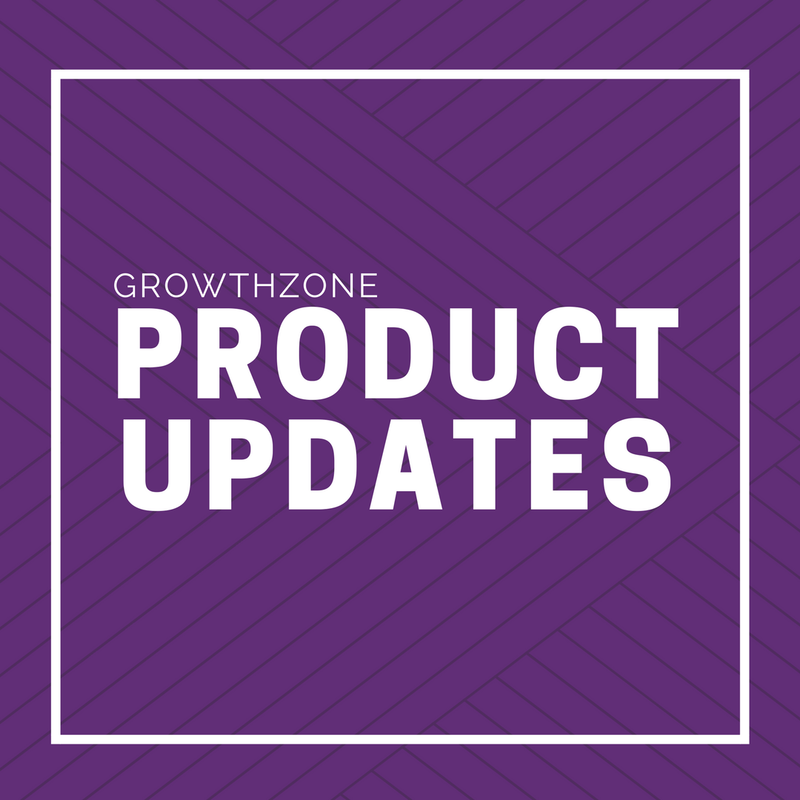 We've released our GDPR compliance features for those customers of ours on the GrowthZone platform. For those affected by the GDPR, it’s important you review the product notes detailing the features. Additionally, you may want to review our active Privacy Shield certification here, as it details our compliance with the GDPR in regards to the safeguarding and appropriate processing of EU citizen data that is transferred and stored in the United States. If you have any questions regarding your associations GDPR compliance, contact our support team at support@growthzone.com.